Jesus is the King of Kings and the Lord of Lords. He is the creator of the world, and its Savior. 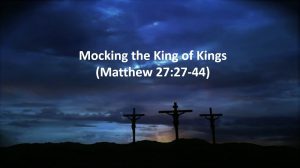 Yet, even when crucified Jesus was mocked by the world, the religious self-righteous, and the sinners who were next to Him. This is also true today. 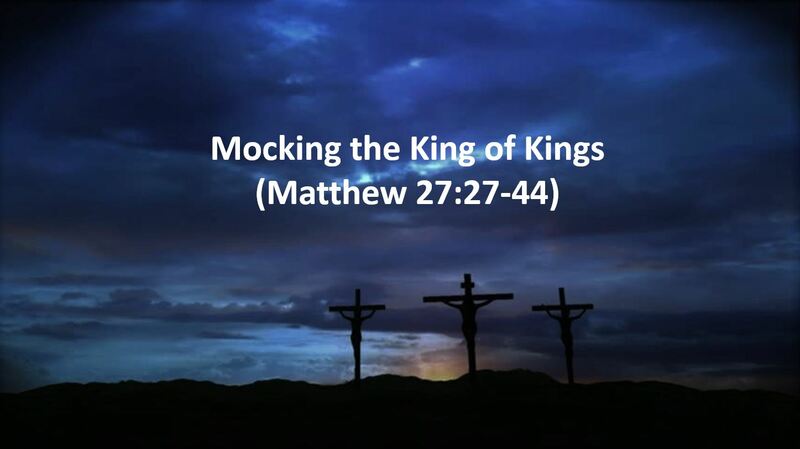 But, this mocked King also offers hope and salvation to those who would mock Him.